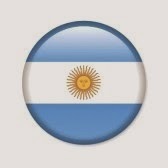 Ramakrishna Ashrama Argentina: RAMAKRISHNA-UPANDISHAD en ESPAÑOL: La conciencia del bendito RAMAKRISHNA..
RAMAKRISHNA-UPANDISHAD en ESPAÑOL: La conciencia del bendito RAMAKRISHNA..
tener firme fe en Su omnipotencia. sólo por Su insondable gracia! con Su amor y simpatía! The consciousness, awareness of the blessed RAMAKRISHNA is to feel His existence,presence and benevolence; to have firm faith in His omnipotence. You will realize all these by His unfathomable grace only! What a mercy! You will fill up your life with His love and sympathy! 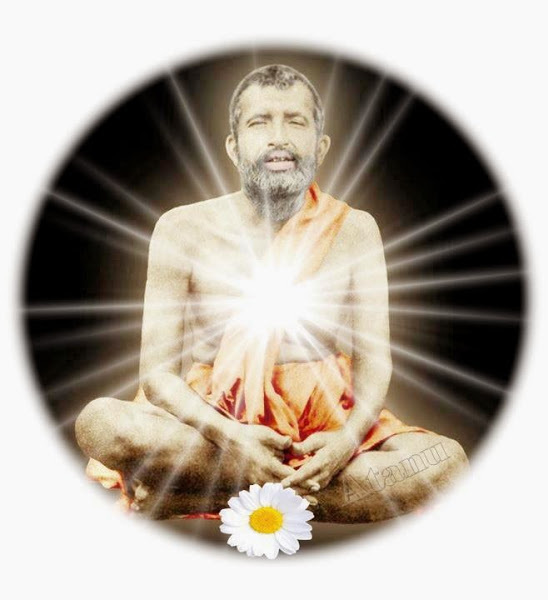 RAMAKRISHNA-CHETANA is to become aware of Ramakrishna, and manifest 'Ramakrishna-Consciousness '.